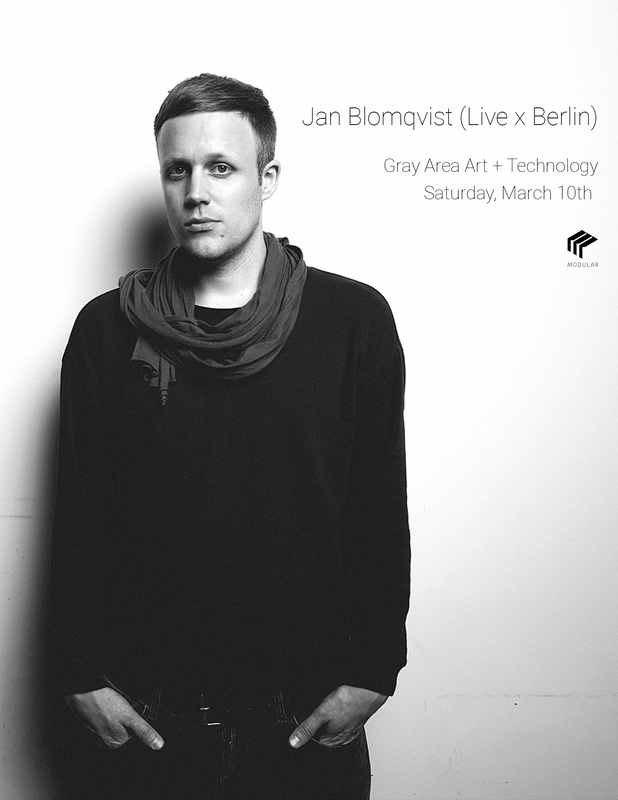 Jan Blomqvist, born in the 80s (not in Sweden) is a Berlin-based solo-artist and bandleader. It was him who invented concert techno: dreamy vocals and simple beats. With his band BLOMQVIST he’s into dancy electro-pop, as a solo artist, he plays club soul. And then, boom: In 2011, a gig at fusion festival in front of 3000 people, releases on the Dantze and Stil vor Talent. “The more the merrier.” In 2012 a rooftop concert at weekend club; the YouTube clip is going to be seen by millions. 350 gigs in three years. Jan remembers them all: New York, Moscow, Paris, Istanbul, Los Angeles, Rome, San Francisco, Mexico City, Copenhagen, Brussels, Amsterdam, Milan, Athens, Budapest, Beirut, Tunis, Naples, Bucharest, Warsaw, Zurich, Marseilles, Montpellier, Thessaloniki, Munich, Vienna, London… For his first album, he’s taking as much time as he needs. He loves half beats but hates half measures. For him, being in the studio is/means to draw from his experience playing live (live experience).